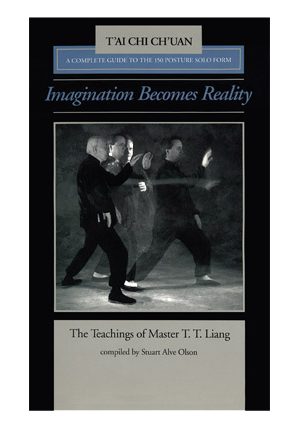 PDF version of the original book. 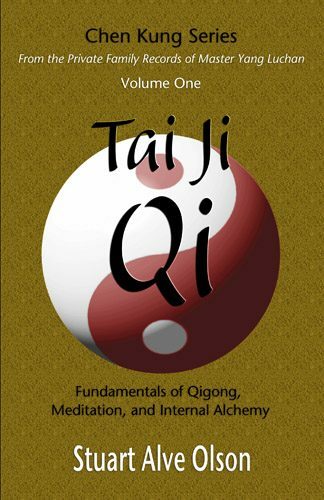 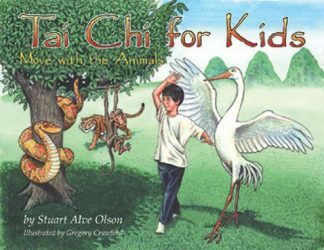 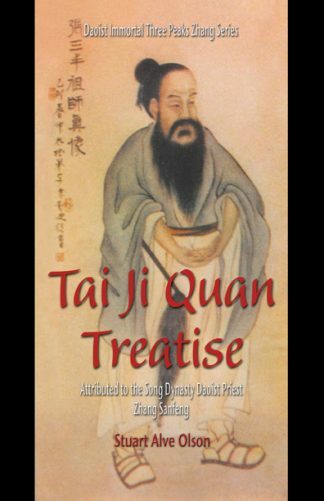 The majority of this book is based on three popular Chinese editions of Taijiquan spear and staff manuals. 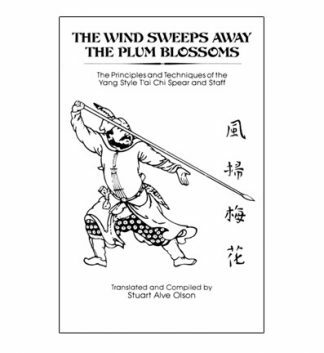 Translations of T’ai Chi Thirteen Spear by Li Ying-Arng (which is likewise a composite of various texts), T’ai Chi Sword, Sabre & Staff by Yearning K. Chen, and The Complete Book of T’ai Chi Ch’uan by Tseng Chao-Jan, these works respectively form sections one, two, and three. 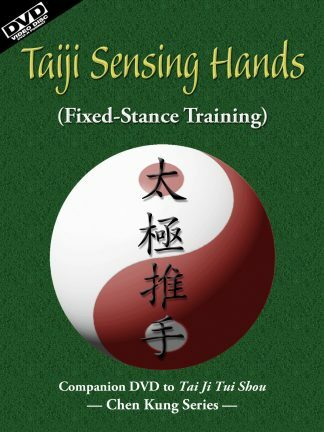 Other major sources used for compiling this work include T’ai Chi Ch’uan: Methods of Application by Yang Cheng-Fu, The Essential Meaning of T’ai Chi Ch’uan by Huang Yuan-Hsu, An Explanation of T’ai Chi Ch’uan by Tung Ying-Chieh, and An Explanation of Shaolin Temple Spear and Staff, plus numerous other books and articles of reference concerning taiji quan and spear and staff.